Avg. Group Discount of 2.5%! "Good place to stay while traveling." A little awkward to get there. 09-Nov-2018 Verified Review, stayed from Tue Nov 06 to Wed Nov 07 2018 at a $134.99 average nightly rate. Hotel offers 22 suites with kitchenettes and sleeper sofas; business class floor; free wireless internet available in all rooms; complimentary expanded continental breakfast; indoor pool, jacuzzi and fitness center; sitting area with TV and computer access in lobby. Bradley International Airport (BDL) 42.7 Miles Hotel does not provide shuttle. Local companies available. 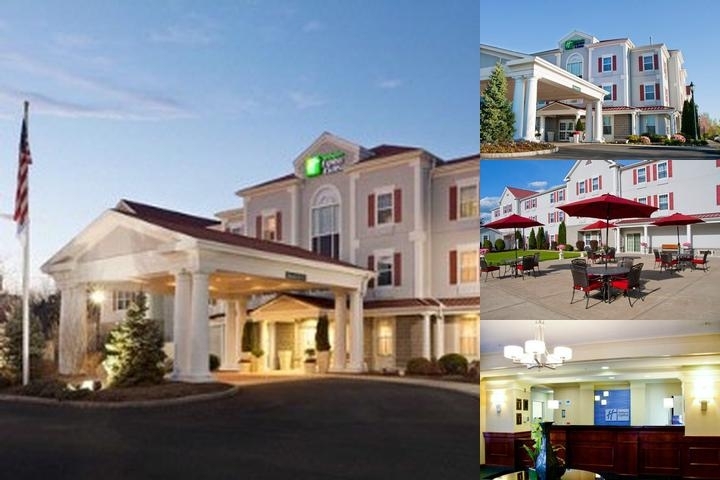 Below are the meeting, banquet, conference and event spaces at Holiday Inn Express & Suites Amherst Hadley. Feel free to use the Holiday Inn Express & Suites Amherst Hadley meeting space capacities chart below to help in your event planning. Hotel Planner specializes in Hadley event planning for sleeping rooms and meeting space for corporate events, weddings, parties, conventions, negotiated rates and trade shows. 12 x 22 x 10 Ft.
42 x 23 x 10 Ft.